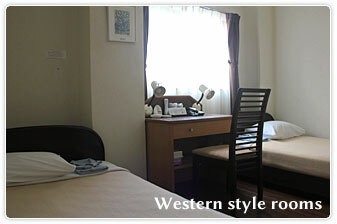 Hotel Irifune offers Japanese and Western style rooms. 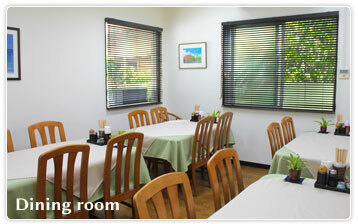 All rooms are air conditioned and come with toiletries and towels. A washing and drying service is available. We also run a transportation service for hotel guests to and from the airport and ferry terminal (ferries arrive Mon, Thu and depart Wed, Sat). Staff will be waiting with a sign. 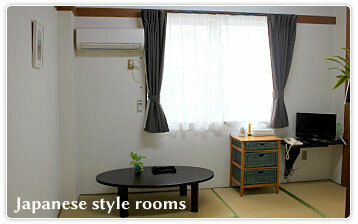 Hotel Irifune also has luxury accommodation at the Irifune Annex Bamboo Villa. 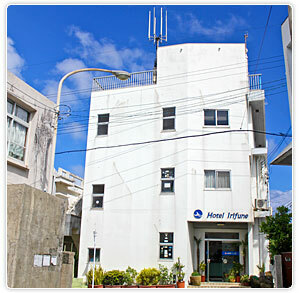 The Hotel Irifune is conveniently located in the center of the main town of Sonai, a two minute walk from the Sou-Wes dive shop and five minute walk from Sonai harbor. 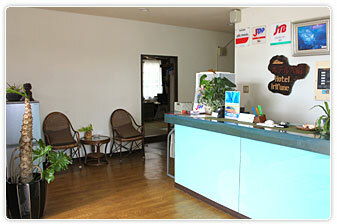 The hotel is also near a post office, supermarket and a number of bars and restaurants. All rooms are clean and hygienic with cool, simple décor. Breakfast and dinner are served in the air conditioned dining area and regularly include fresh ingredients sourced locally from the seas around the island. Our friendly hotel and diving shop staff are always on hand to provide you with any information you need and to arrange sightseeing activities, car rental or anything else we can help you with. All rates are for one night per person. Prices include breakfast and dinner.